Many people assume that a non-profit organization, or NPO, is automatically exempt from paying state and federal taxes. However, that is not the case. In order to be considered eligible for tax exemption, your NPO, whether incorporated or not, will have to file and be approved for tax exempt status. The alpa-numeric titles 501(c) and 501(c)(3) designate specific IRS tax code categories for NPOs. The term non-profit organization applies to over 30 categories of organizations that enjoy some measure of tax exempt status. NPOs often exist to promote the general welfare and protection of marginalized populations, artifacts or institutions. As the name implies, NPOs do not exist to make a profit. Some examples of well-known NPOs include National Public Radio, the SPCA, the Nature Conservancy, the American Red Cross, Habitat for Humanity, and thousands more. While NPOs do not exist to make a profit, they do rely on charitable donations and fundraisers to carry out their respective missions. Sometimes the officers and administrators of NPOs make very high salaries that rival those of for-profit business CEOs. When you incorporate your NPO and are granted tax exempt status, donors who give gifts of money are able to deduct their donations on their federal and state tax returns, which provides your NPO with an additional enticement for soliciting funds. How Do I File for 501(c)(3) Status? Your very first step for incorporating your NPO is to file a Certificate of Incorporation with the New York Department of State. This important document should include information about your NPOs directors, charitable purposes, address, name, etc. Double-check that your Certificate of Incorporation meets all the legal requirements of the state of New York. Carefully prepare your application for 501(c)(3) status, being careful to comply with all requirements of the IRS. Consult a legal professional to help you prepare documentation that supports your appeal for 501(c)(3) tax exempt-status. Doing this on your own without legal advice could delay or even undermine your application. Once you are granted a VIN number and have your NPO set up, complete and file IRS form 1023. The form is a detailed and painstaking document that can take hours to prepare. Again, a legal professional is advised to ensure you have all your ducks in a row. Be prepared for the IRS to request additional documentation. If you take the time to fill out your forms correctly and solicit legal advice, you are less likely to have to go back and forth with the IRS. Clearly, the process of applying for and being granted tax exempt status for your NPO is arduous. 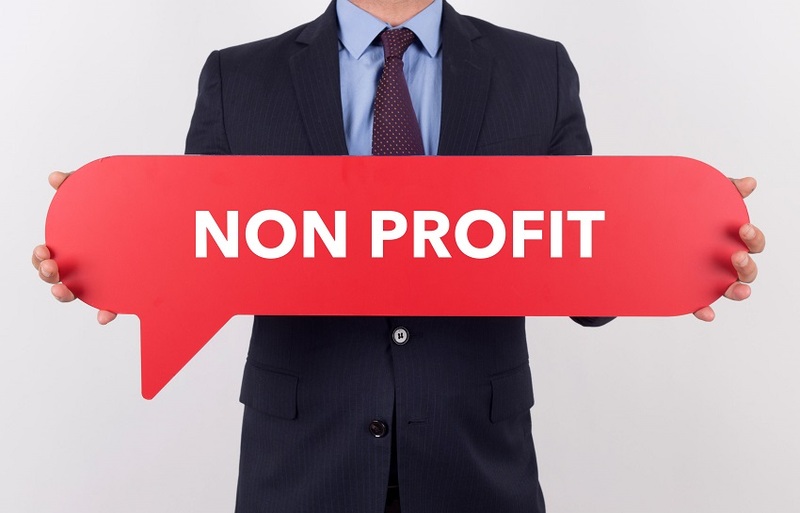 Nevertheless, if you are dedicated to your NPOs cause, incorporating and obtaining 501(c)(3) status will be well worth it when you need to raise funds, and can offer your donors a tax exemption. Do not leave the incorporation and application process to chance by trying to do it all on your own. The experienced professionals at Windsor Law know the ins and outs of NPO incorporation. Having the help of a Windsor legal professional to prepare and submit your forms and documents will take the guesswork out of incorporating, and will speed up the tax-exempt approval process. Previous Previous post: Is Your Current Business Structure a Recipe for Disaster?